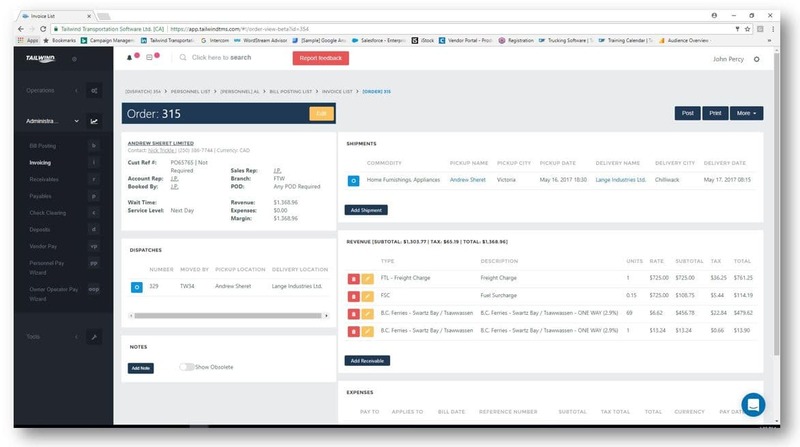 Tailwind Pro is for logistics companies who are tired of the struggle – those who need to tune-up their rapidly growing businesses to run more efficiently. It’s for players who want a cloud-based TMS that will help them raise their game and take on the big transportation outfits. 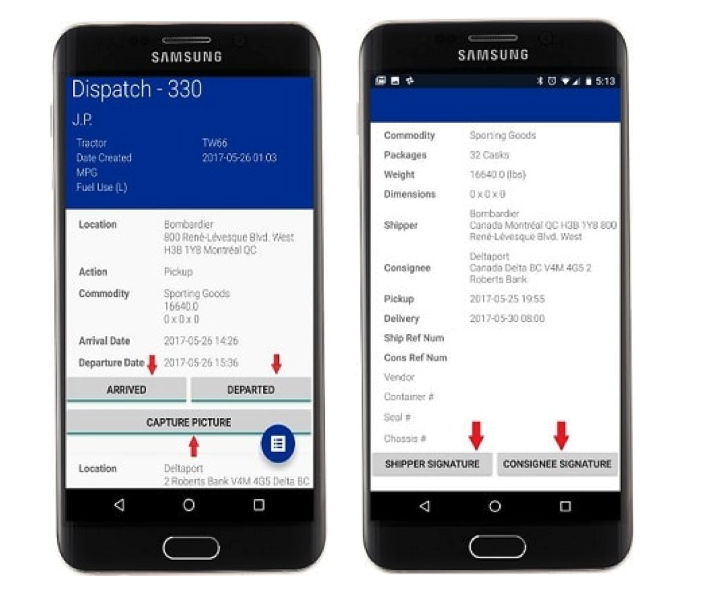 Tailwind Pro is built for smart and agile logistics players who want to improve cash-flow and profitability. 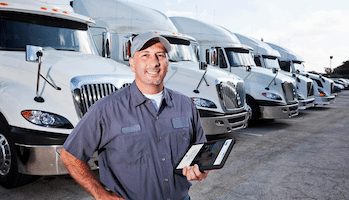 It’s for Trucking Companies and Freight Brokerages that are growing beyond entry-level TMS systems, and those who may use Load Boards to turn their expensive empty backhauls into fully loaded profits. 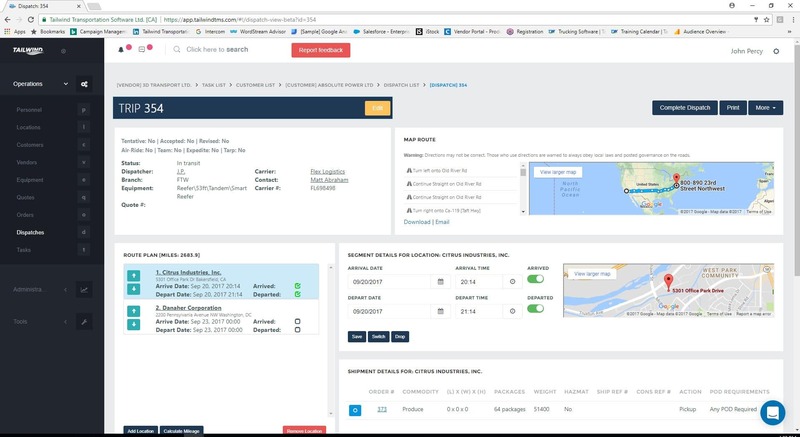 Tailwind Pro includes all your standard TMS features (Customer & Vendor Database, Dispatching, Invoicing, Payments) plus allows you to handle the complexity that comes with routes across state lines and borders, as well as teams in different locations. 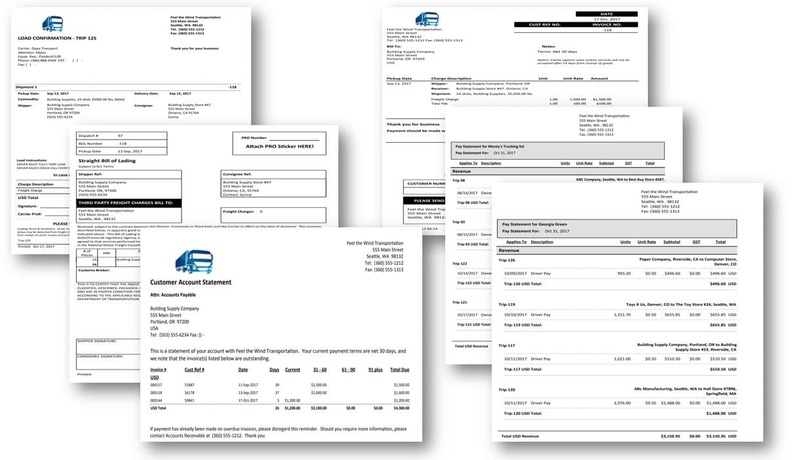 It also includes a free phone app for all your drivers, as well as integrations with Load Boards and QuickBooks Online. 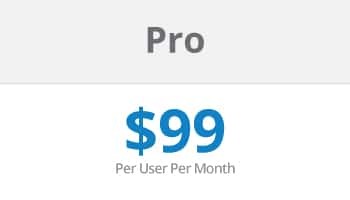 Tailwind Pro is only $99 per user per month. Tailwind PRO integrates with industry leading Load Boards to efficiently advertise available freight and/or equipment. I went through an extensive TMS review when starting out – Tailwind had an extremely robust set of features that were all web-based at an affordable price. Being able to sign into the TMS system on any device with an internet connection has been a life saver. Choosing Tailwind TMS was one of the best decisions I have made.